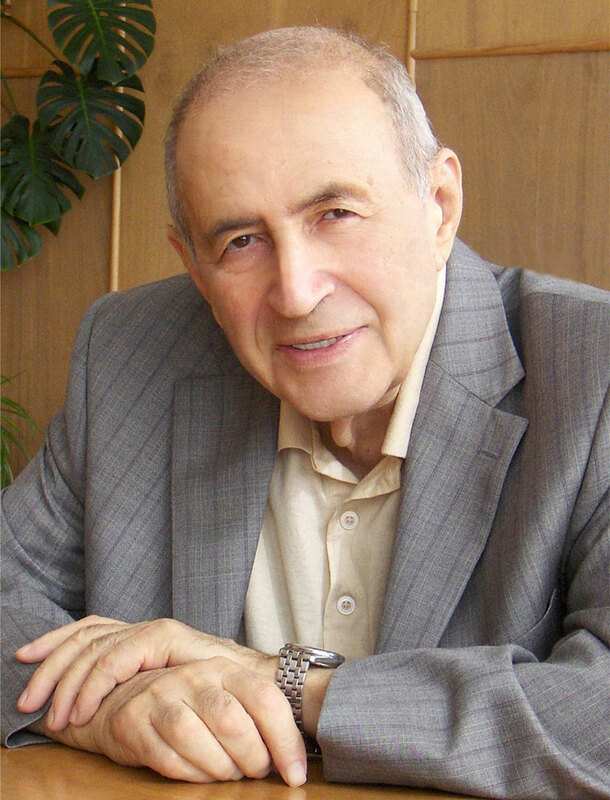 An outstanding Russian scientist, the director-founder of ISMAN, a classic of combustion science, the initiator of SHS and structural macrokinetics, and honorary citizen of Chernogolovka, Professor Alexander Grigorevich MERZHANOV passed away on July 31, 2013, during the 82nd year of his life. During his distinguished career, Alexander Grigorevich was awarded many major prizes, including State Prizes of Russian Federation, two Orders of Labor Banner, a State diploma for discovery of solid flame, Zeldovich Golden Medal for achievements in combustion theory, and many other governmental and academic honorable distinctions. He was also elected as a Member of the Russian Academy of Sciences. Passed away a great teacher and a leader of large research community worldwide, whose followers continue to develop his ideas in different countries of all the continents. Striking personality of Alexander Grigorevich, his humanity and hospitality, cheerfulness, and sense of humor have always been attractive not only for scientists but also for other intellectuals. The blessed memory of this outstanding personality will last forever in the hearts of those who ever knew him.